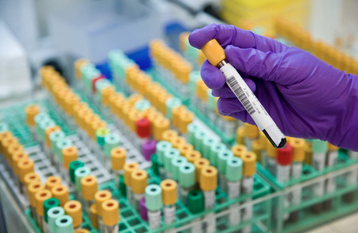 Biotechnology ETFs should also prove immune to hawkish changes in Fed policy. A recent study by Deutsche Bank indicates major biotech indexes have negative correlations to changes in 20-year U.S. government bonds. Looking ahead, in the years through 2024, spending growth is projected to average 5.8% and peak at 6.3% in 2020. 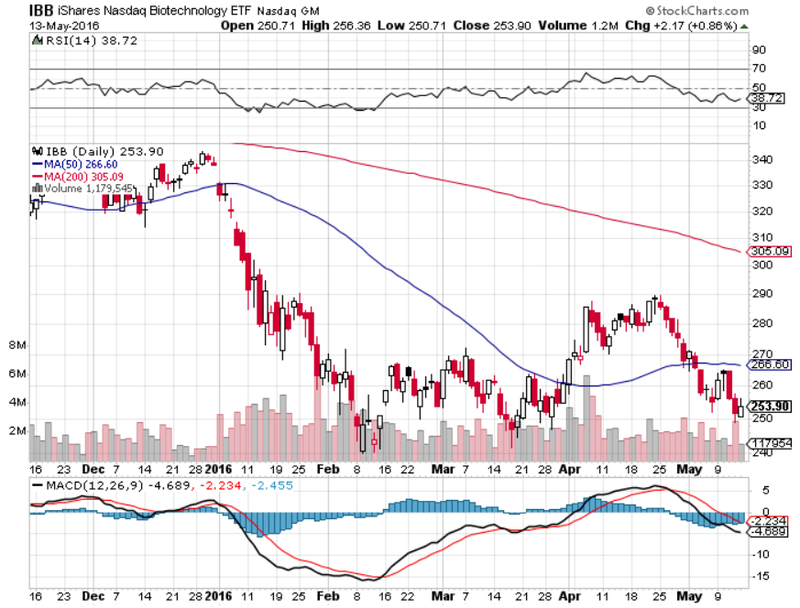 “Fundamentally, biotech stocks have value, so a major selloff should eventually bring out buyers. But for now, the stream of buyouts and mergers is drying out. Trader willingness to buy every IBB dip is consequently waning. Eventually, buyers will step in as prices approach intrinsic values,” adds InvestorPlace. Aggressive traders willing to bet on more downside for biotech ETFs can consider the following leveraged funds: The Direxion Daily S&P Biotech Bear Shares (NYSEArca: LABD), ProShares UltraPro Short NASDAQ Biotechnology (NasdaqGM: ZBIO) and the ProShares Ultrashort Nasdaq Biotechnology (NasdaqGM: BIS). BIS and ZBIO track the same index as IBB. For more news on Biotech ETFs, visit our Biotech category.